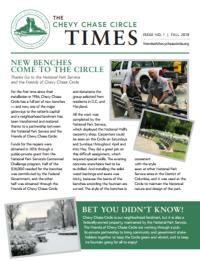 Who are the Friends of Chevy Chase Circle? 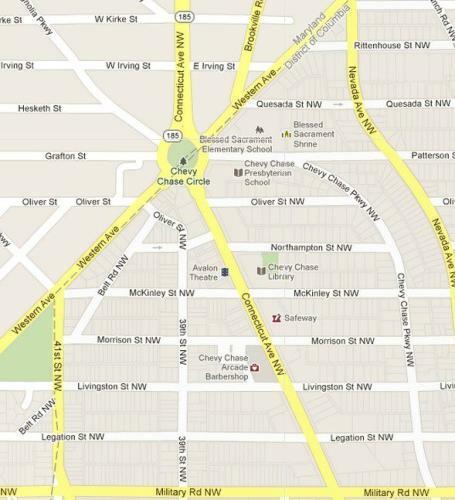 We are a group of DC and Maryland neighbors, local businesses and civic groups that have banded together for a common purpose. 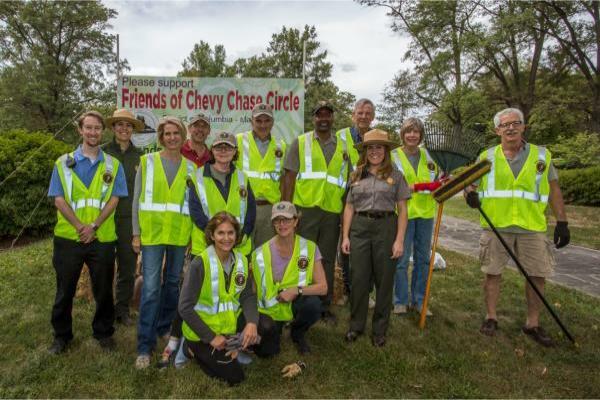 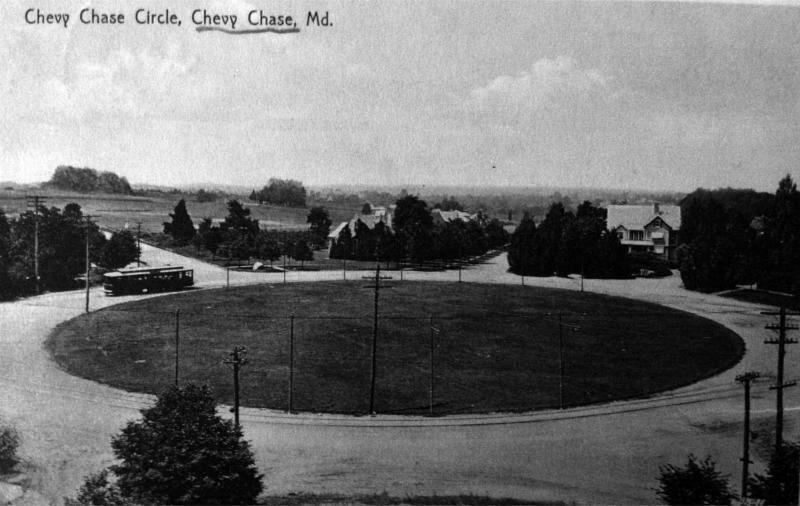 Friends of Chevy Chase Circle is a local volunteer organization working with the National Park Service to renew, beautify, maintain and protect Chevy Chase Circle, a historic landmark and a gateway to the Nation’s Capital. 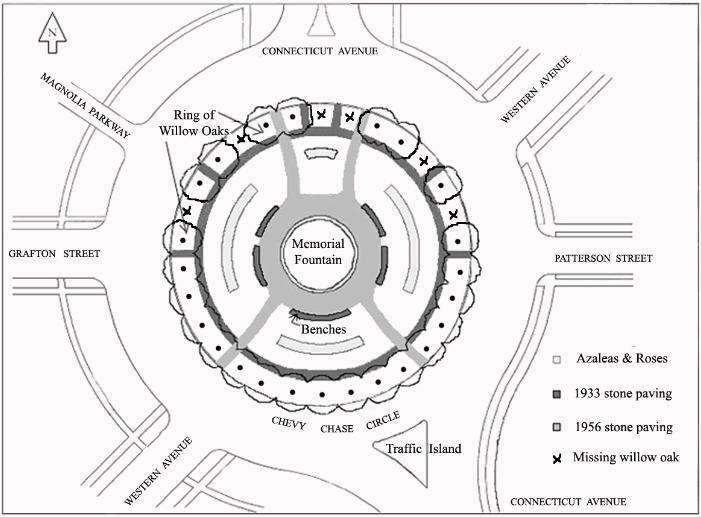 For the full inventory of needs and goals for the Circle, see Proposed work. 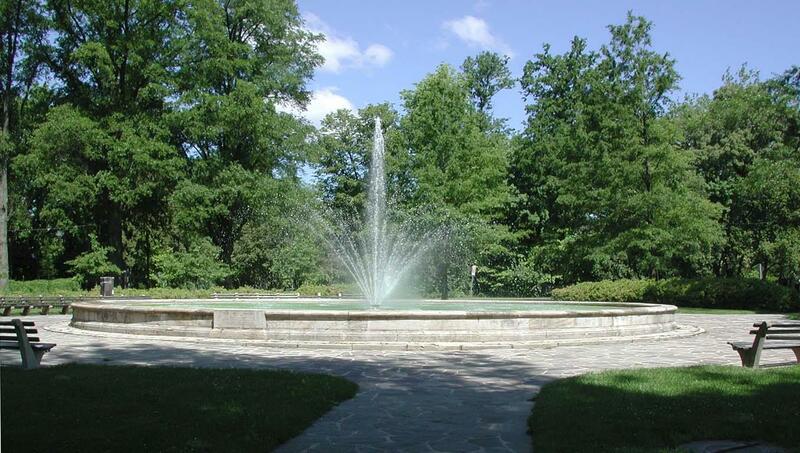 You can help bolster this local landmark and make a difference with your donation. 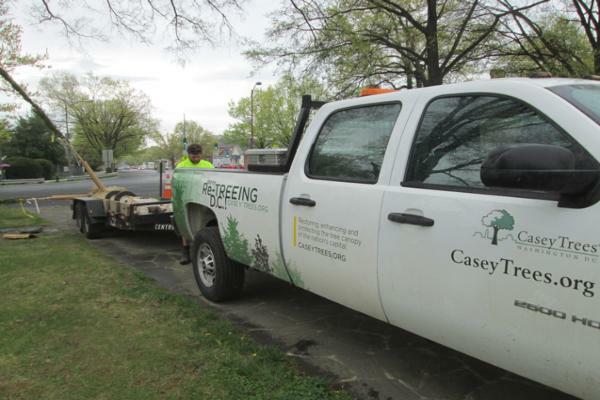 Through the generosity of the Casey Trees, the Chevy Chase Circle has its full complement of 30 trees... for the first time in decades! 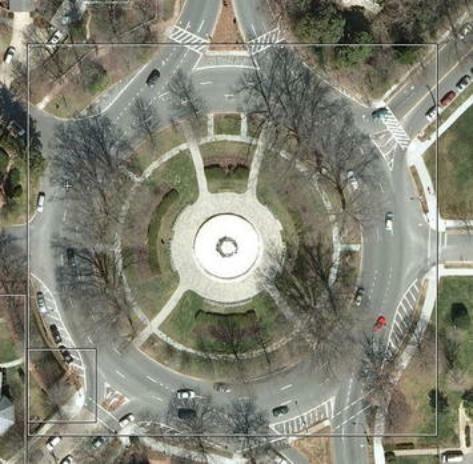 The new look of the traffic islands north and south of the Circle!. 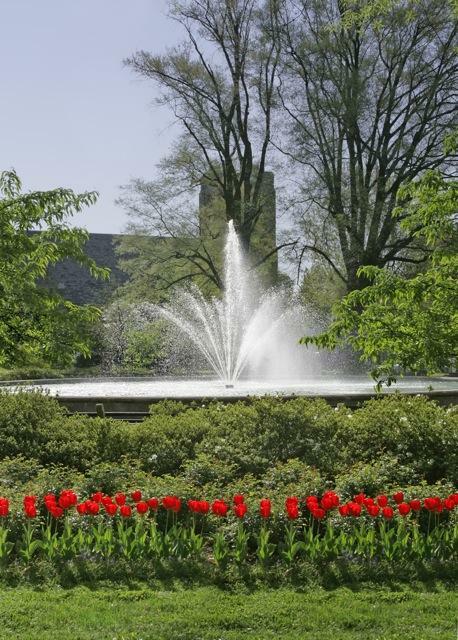 Thanks to Kristina Kent Gardens at KristinaKentgardens.com for her landscape design services. 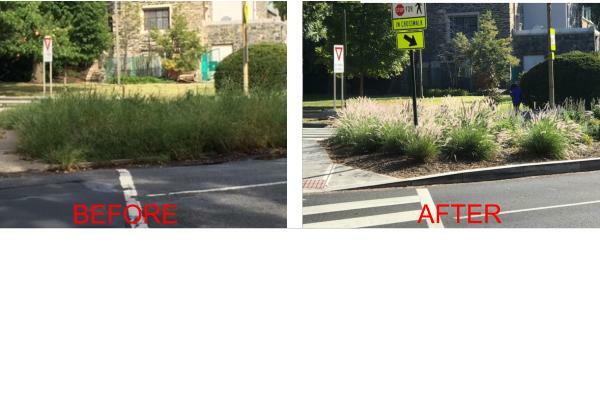 They made it happen! 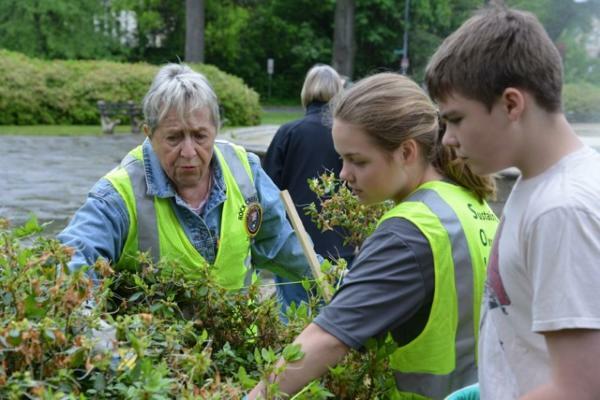 The azaleas have a new look and a needed trim thanks to Marylanders and Washingtonians working together with BSA Venture Crew 255. 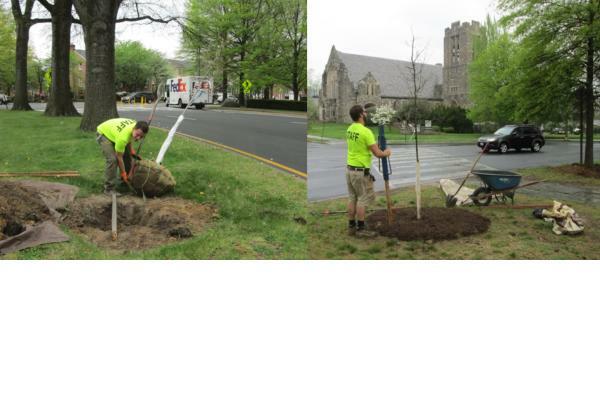 In April, six new willow oaks were planted in the Circle.